Mike Winnard is an artist and illustrator holding it down in the city of Leeds in the North of England. These new WU-TANG T’s are based on a drawing he did celebrating the 20th anniversary of ‘Enter The Wu-Tang: 36 Chambers’, one of Hip-Hop’s seminal albums. These T’s were printed locally in Leeds by Dots Printhaus using fade-proof inks onto super-soft Continental Brushed Cotton T Shirts. 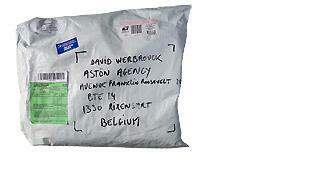 They're priced at just £20 each and stock is limited. 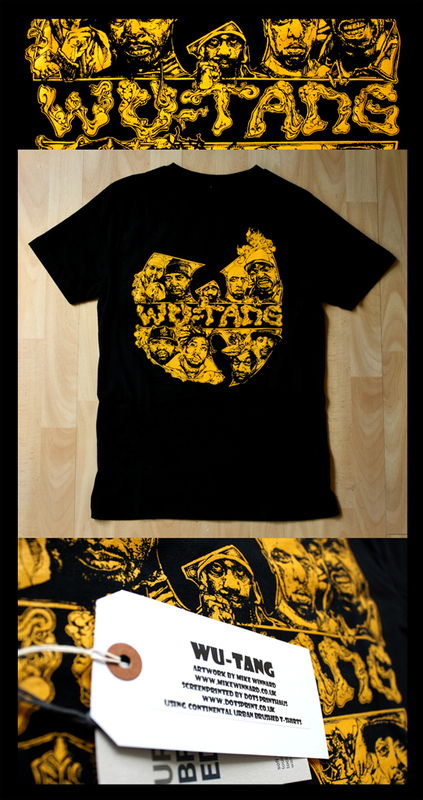 You can cop one before its too late here: http://dilateinc.bigcartel.com/product/wu-tang-clan-t-shirt.